The increase in online streaming is taxing the Internet infrastructure. Perhaps it's time for an upgrade. There’s an arms race, online and off, for better Internet speeds. As Google expands its Fiber network, AT&T has begun making the case that it could offer fiber in 100 cities. But why are companies suddenly rushing to install fiber? The simple answer is that consumer demand for streaming services is growing massively. According to the BBC, Netflix now accounts for half of all streaming online, with more than 44 million subscribers worldwide. In the later part 2013, CNET reported that Netflix and YouTube combined accounted for 50 percent of peak Internet bandwidth use in the U.S. CNET’s data also showed that during peak times, less than 10 percent of web traffic was to websites. Indeed, it appears that streaming is upending the Internet infrastructure. With the advent of high definition and easily-accessible video content, the subscription model has become a huge success. Netflix is leader the pack, but HBO’s Go service almost crashed under the load during the season premier of Game of Thrones as users — especially cord cutters — rushed to watch. 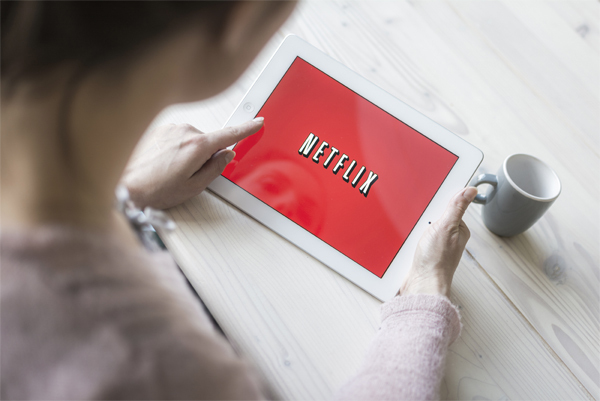 Then, the data request is handed off between ISPs and services like Netflix that deliver the content. So while it’s important for those requests to move quickly along consumer fiber networks, there’s a lot more infrastructure to take into account. Ultimately, what we need is a better overall Internet “backbone,” from end consumer device to network to data center and back. Expanded fiber could provide improved stability overall. As consumers demand greater speeds and ISPs deliver, more data can pass through the networks. Every site, especially social sites, could deal with greater loads and more high-demand content. Now if we could only finally replace Flash with HTML5, and ISPs start delivering their advertised speeds, we’d be getting somewhere.